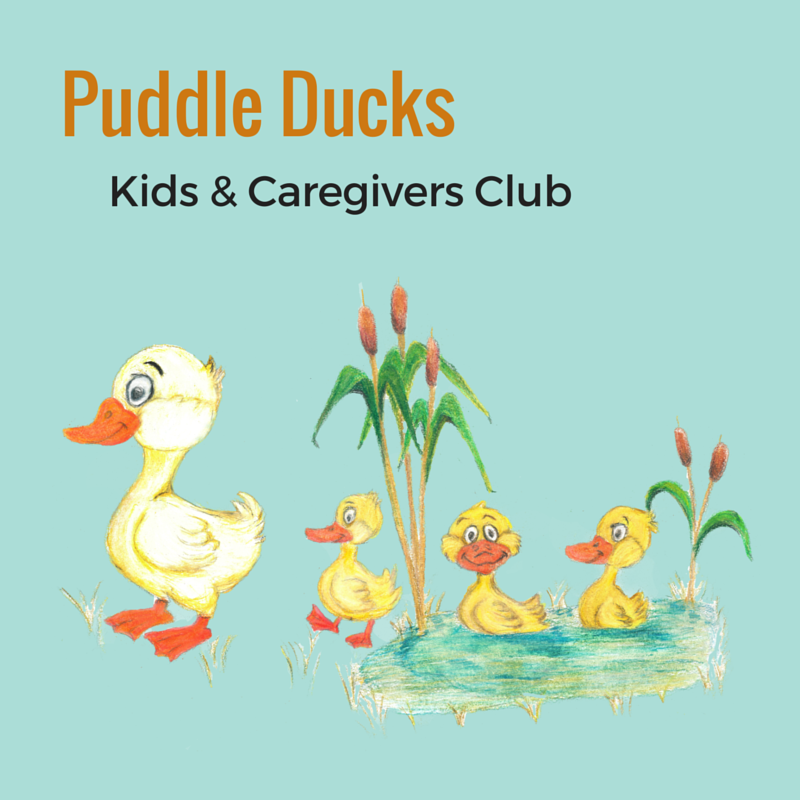 Puddle Ducks is a special program that allows caretakers the opportunity to explore and grow with their toddler as they discover the wonders of our natural world. An early connection with nature helps develop a lifetime of stewardship. Come grow with us at Phinizy Swamp! Each month a different nature theme is explored encouraging students to start a connection with our natural world at a very young age. 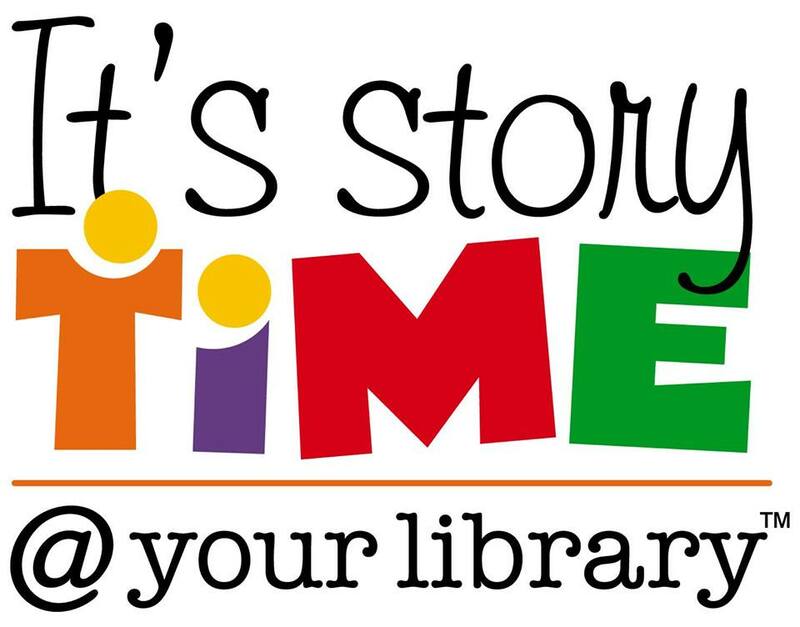 Bring your little ones (through age 5) out on the 2nd Tuesday of each month (except July) at 10 AM for a great time together with stories, crafts and hands-on fun in nature! You may register one month at a time or several months. 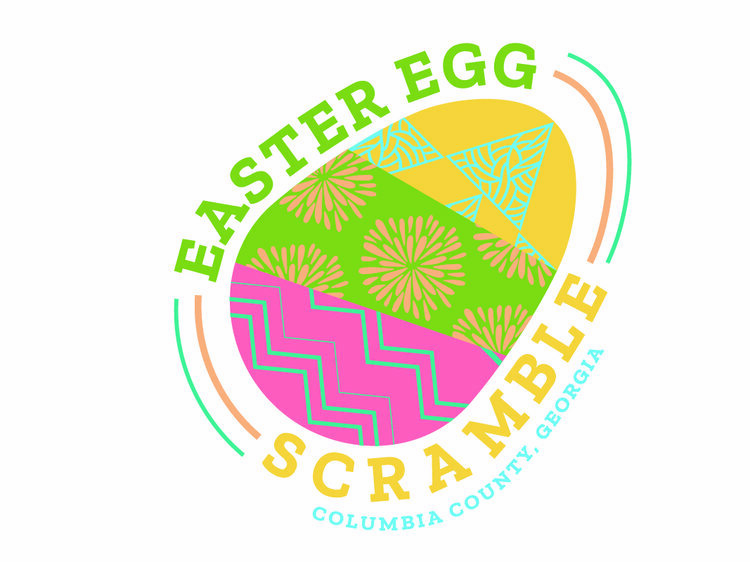 Deadline for registration is 24 hours prior to the event.